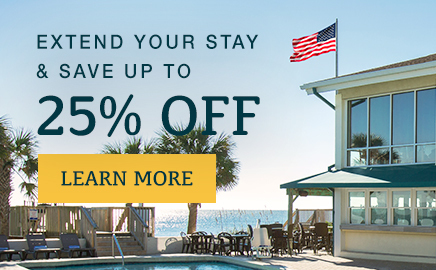 Nestled on the dunes of Litchfield Beach in Pawleys Island, South Carolina, the Oceanfront Litchfield Inn offers a tranquil beachfront setting to enjoy a carefree seaside vacation, reminiscent of a simpler time. Known for its laid-back, barefoot charm, our family-friendly hotel offers comfortable oceanfront rooms, private beach access, and exclusive resort amenities for endless days of sun, surf, and serenity. Beyond our tranquil shores, discover a diverse array of eateries, historical attractions and shopping all in close proximity to our Inn. Secluded, yet centrally located, Litchfield Inn is close to Georgetown and just 20 minutes from all the city attractions of Myrtle Beach. An affordable hotel, just steps away from a secluded beach. Enjoy our blissful beachfront location in comfort and style, at rates to smile about. 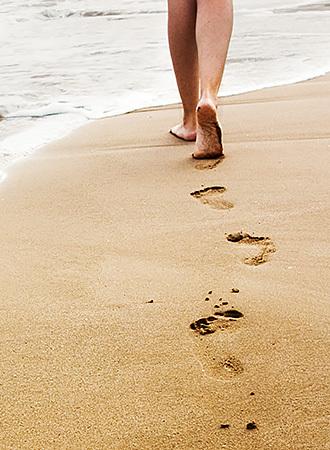 At the Oceanfront Litchfield Inn, dresscode is always barefoot casual. Away from the hustle and bustle, enjoy a slower pace of life as dreamy days flow into magical nights of simple seaside pleasures. 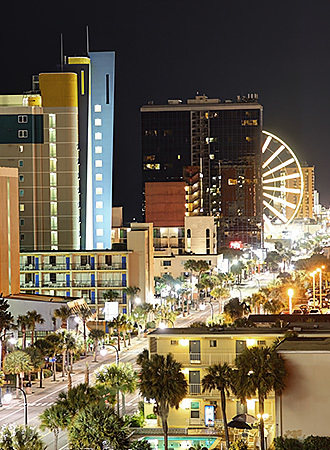 Our Oceanfront Litchfield Inn is still conveniently close to shopping, dining, and plenty of sightseeing attractions - just 10 minutes from Georgetown and 20 minutes from all the city action of Myrtle Beach. 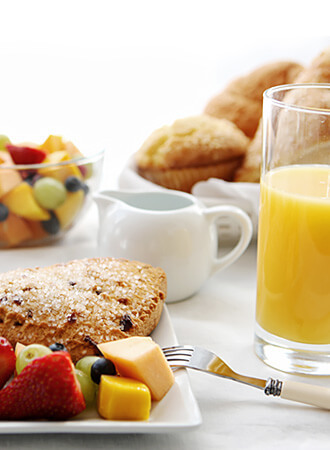 Enjoy a free continental breakfast served from 8 - 10 am each day. 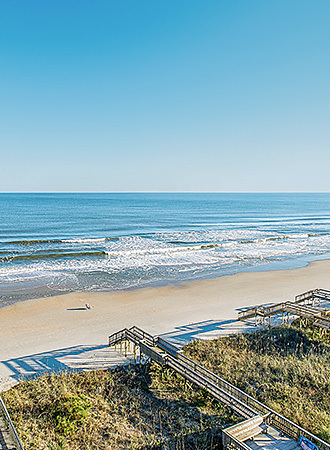 Fuel up on an array of continental favorites (cereal, fresh breads and pastries, preserves, gourmet coffee, tea and fruit juice) before heading to the beach or taking a guided tour on the water around Pawley’s Island. 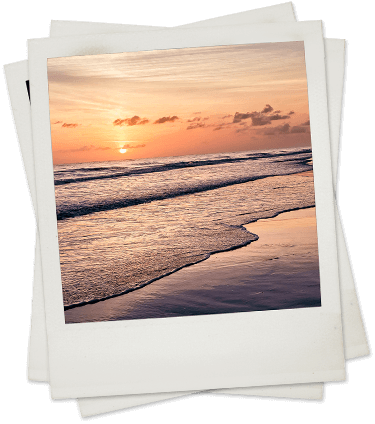 Known as one of America’s oldest resort towns, Pawleys Island is steeped in history from the earliest inhabitants of the Waccamaw and Winyah Native Americans, rice plantations in the 1700s, shipwrecks, and our share of ghost stories. 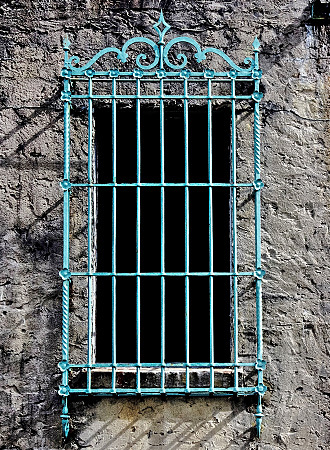 Visitors can explore our Historic District, the crumbling Atalaya Castle by the sea, and even take a ghost tour in nearby Georgetown. 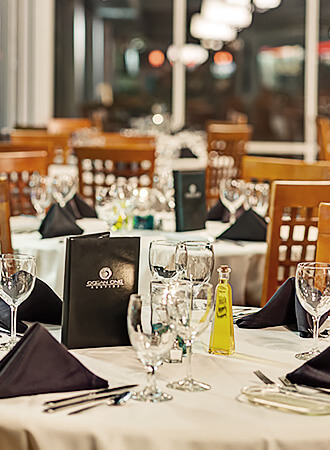 Locals and visitors alike flock to Austin’s Ocean One, an eclectic fine-dining restaurant offering breathtaking views of the Atlantic Ocean from every seat in the house. Located on the second floor of the Oceanfront Litchfield Inn, our guests can dine on a sumptuous feast of fresh seafood and seasonal dishes sourced with local produce without even leaving the property.